Today is ‘Love Your Pet Day,’ which is a fantastic opportunity for pet owners to show their pets how much they love them. 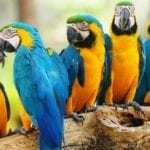 After all, pets are our friends, companions and are even considered to be part of the family. In what way can you show your pet how much you love them? 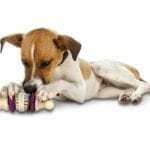 Apart from the obvious hugs and affection, you could buy them a new toy, give them some tasty treats or even get them insured by top pet insurance providers. 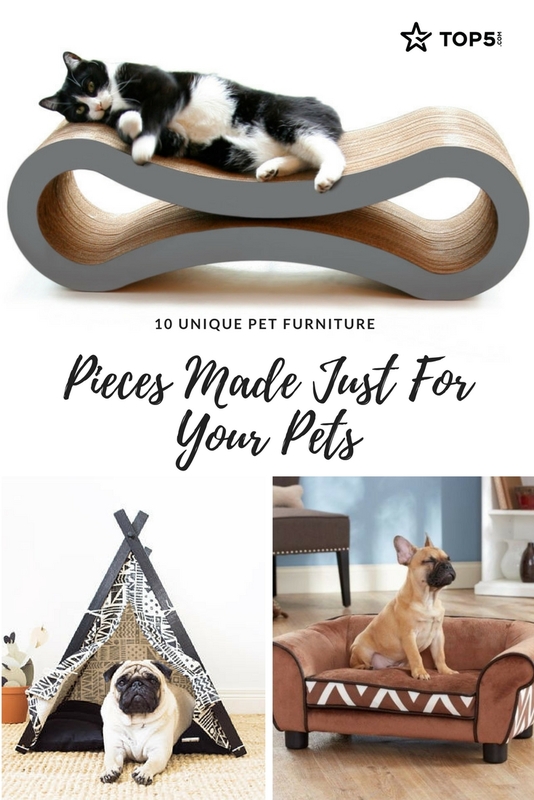 Or maybe think outside the box and spoil them with some unique pet furniture! Last year, IKEA launched its pet furniture collection called Lurvig, which in Swedish means “hairy.” This inspired us to find the top 10 unique pet furniture pieces made just for your furry friends. 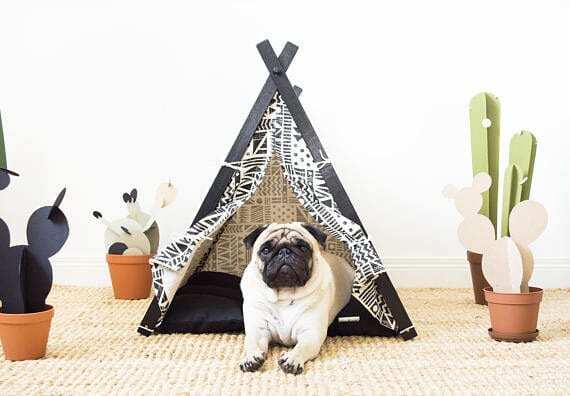 With selections from sofas to teepees, your pet (and you!) will be overjoyed by these options. These elegant teepees are rich in deep, dark colors, combined with neutral color tones. Each is handmade at Dog and Teepee’s studio by skilled craftsmen who construct each teepee using heavy-weight premium fabric, natural wood and eco-friendly fiber. 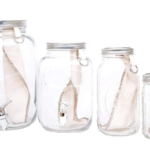 They are high-quality and also make a convenient place to put all the dog toys. They are super-easy to assemble and look great. 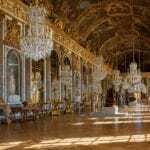 It is also a perfect décor item and will make a great addition to your home. Not to mention, you will have one happy pup! 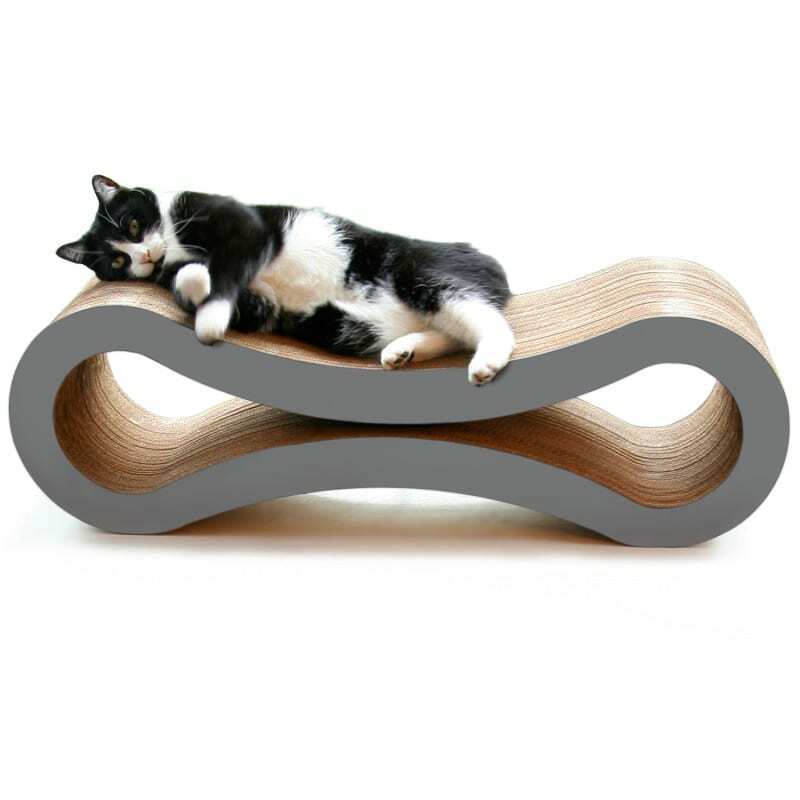 This one’s a beautiful modern-design cat scratcher and lounger in one, made especially for cats to enjoy scratching, playing and lounging around. It’s also designed for owners who want to save their homes from cats that scratch expensive furniture. The curvy design naturally attracts cats and makes it easier for scratching and provides a more comfortable place to rest and play. The large surface area can hold multiple or larger cats, and it provides a generous scratching space. This Ultra-Plush Snuggle Bed is perfect for the four-legged furry friend in your life that loves to snuggle or curl while they sleep. Not only does it look smart and elegant, but it also features a storage pocket for toys and bones. It has been upholstered with furniture-grade construction and a full loft cushion for luxurious comfort. Dogs will be happy curled up on this sofa watching you binge-watch box sets. 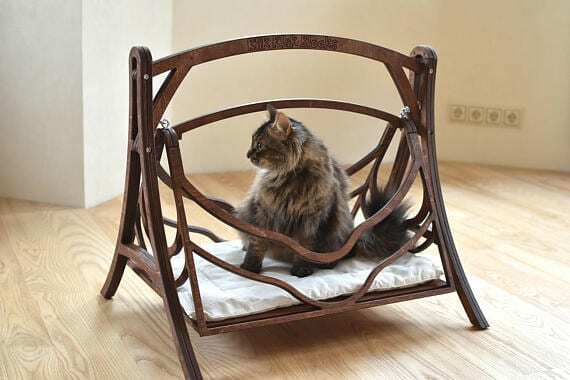 This set of wood swings is a perfect bed for cats or or other small pets. It is made of birch plywood. The wooden basket is a great cozy place for sleeping, playing and for having lots of fun. This unique wood swing and a wood bed set for cats is designed by Klik Klak Blocks. The full swing set can be used separately as just as a bed placed on the floor or you can attach the frame to use the swing. Replace the classical cat scratcher posts with this stylish RONDO stand. 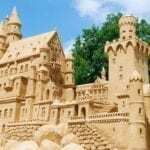 It can be arranged with both climbing and living areas with either one, two or even three Rondo cat condos. It comes with ‘scratch-wrapping,’ which means a cat can sharpen her claws without affecting the surface. This modern cat bed means your beloved can play, sharpen claws, sleep and climb to her heart’s desire. Let your beloved pup rest in luxury with this stunning ultra modern sofa-style shape Lotus Pet Bed. Elevated from the floor for draft-free sleeping with a strong and sturdy wood frame, it has an added full loft cushion for added comfort. It includes an elasticized back pocket for convenient pet toy storage. The pet comfort system allows you to enhance the comfort of your pet’s bed through the use of interchangeable layers. Not only will your little four-legged friends enjoy them, but you and your family will as well. The Cat Nest by Danish brand Studio Tigerstripes is a spacious cat playhouse with a cozy sleeping spot and an enticing lookout post. Cats can perch high up for a good view and relax for some snuggle time. It can be wall-mounted so cats can jump onto it from a windowsill, a shelf or a bookcase. Or it can rest on the floor, where it can also double as a stylish side table. 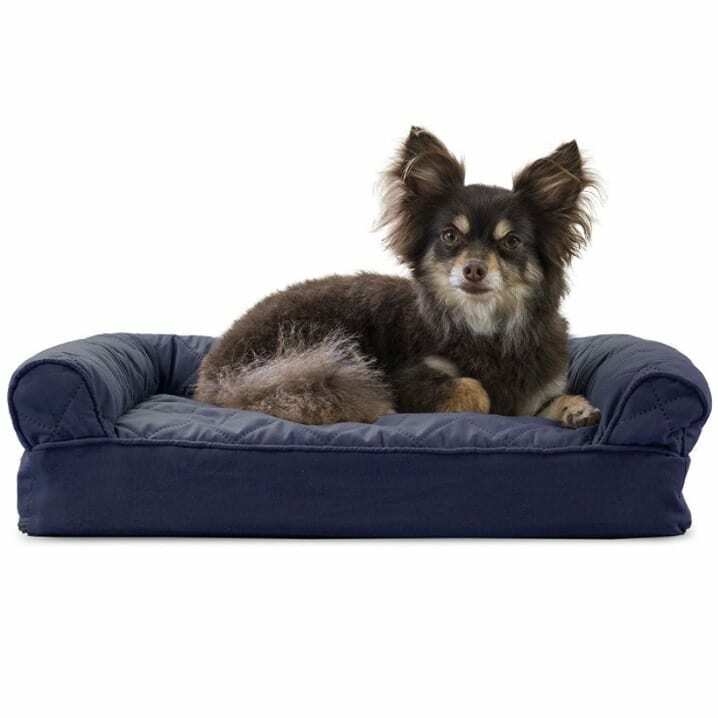 Perfect for pets young and old, the Deluxe Plush & Suede Sofa-Style Memory Foam Pet Bed is designed to provide your loved one with maximum comfort for a good night’s rest. 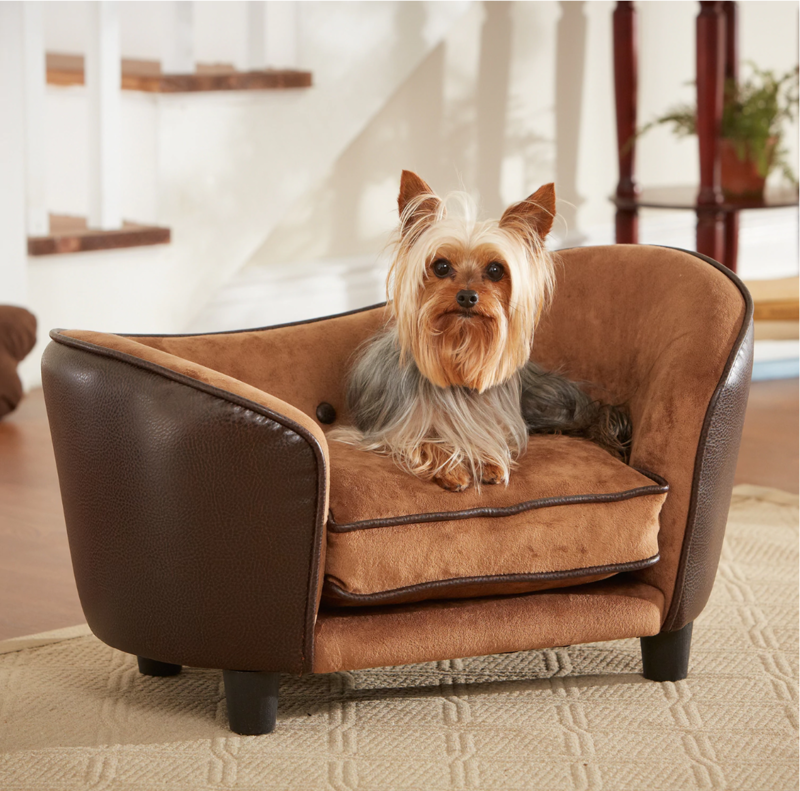 It features a soft, plush faux-fur sleeping surface, so your pet will be snugger than a bug in a rug! Memory foam topping is designed to work with your pet’s weight and contour to its body, providing better overall support and relief from painful muscles and joint discomfort. Give your companion the luxury they deserve with this orthopedic dog bed. 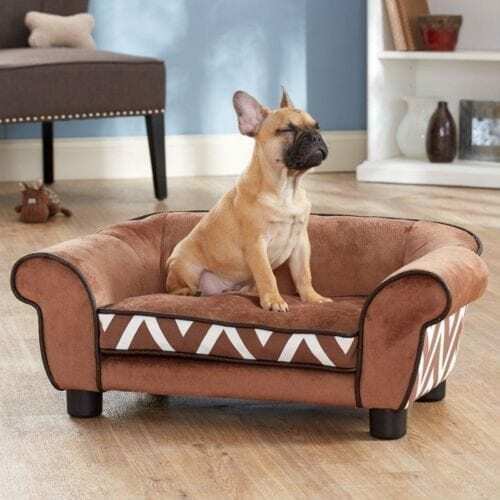 With the feel of a couch, this bed will make your pet love having his own space to curl into while you’ll love having your favorite spot on the couch back! It’s great for older pets who may be unable to jump on the couch and have had to lie on the floor. 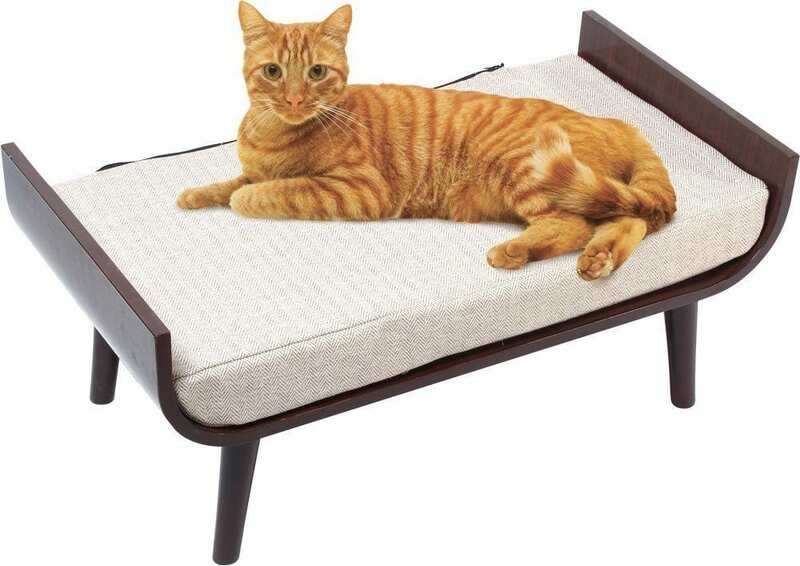 The Penn Plax Luxury Cat Bed Lounger is a beautiful mid-century-style piece of cat furniture. Made to complement your decor, this cat bed has an upholstered, plush cushion to ensure the cushion does not move around when your feline jumps on and off. This cat bed is elevated, giving your cat a nice perch on which to catch some rest and relaxation. This modern cat bed will not only be a comfortable bed that your cat will enjoy, but it’s also a stylish piece of furniture that you will love! 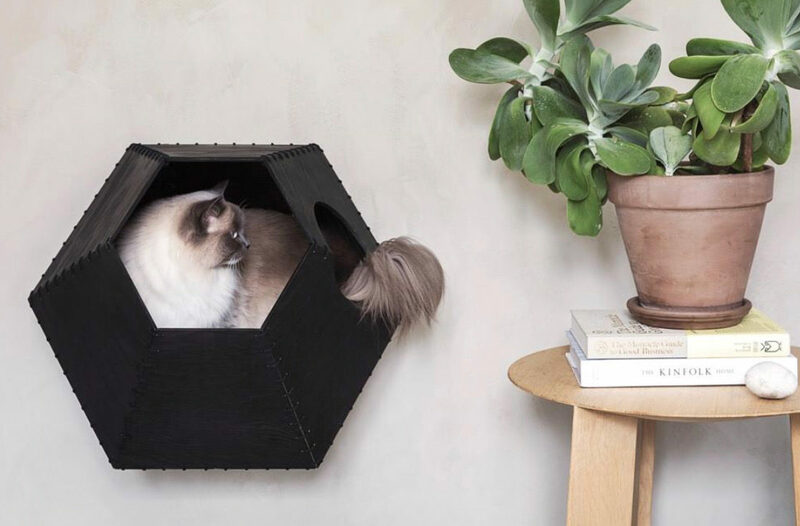 This Majestic Modular Garden System lets your cat lounge, nap, play and stay away from your dogs in their own space. 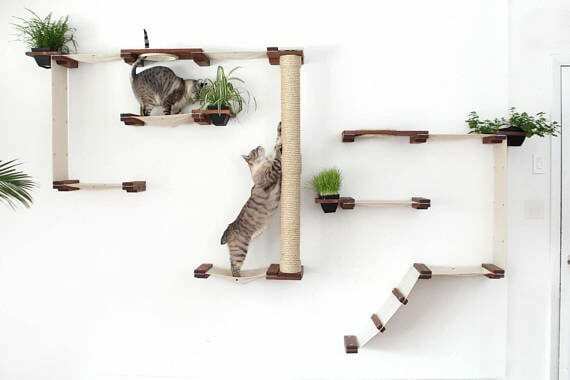 It’s like their very own small jungle but in the comfort of your home, with a hammock for relaxing, dual cat condos for hiding or quiet time and plenty of natural sisal rope-covered posts for scratching. 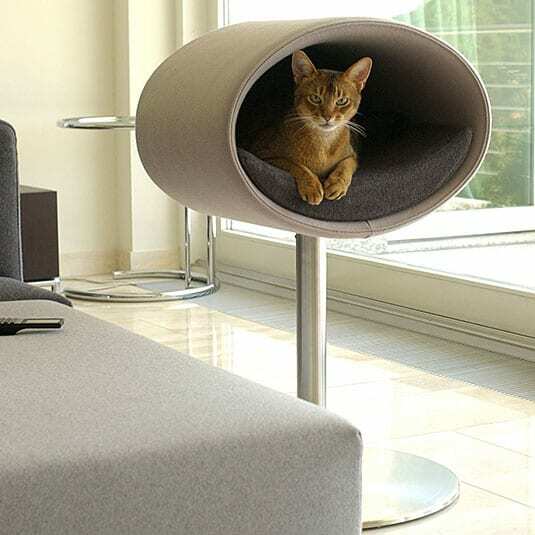 Your cat will be over the moon with this luxury item. The mix of textures is great for cat senses, and they’ll love to play and relax inside your house but in their own space. Step ramps and hanging toys can be added later if you want, too. Which piece is your favorite and which piece do you think will make your dog or cat one happy camper? Leave a comment about your top pick below. Have you always wanted a pet but always feel too busy? 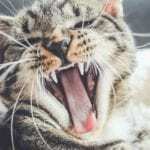 Then read our Top 5 Pets For Busy People.